Haven House is open every day of the year, 8 am to 8 pm. 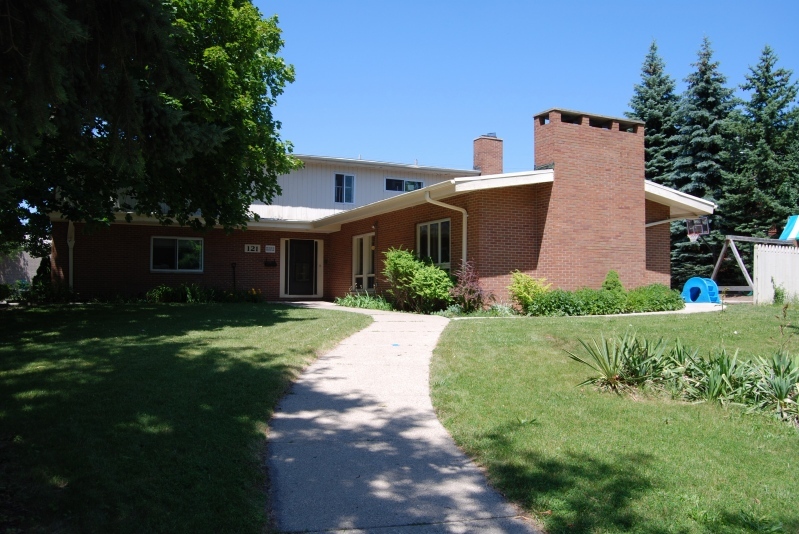 We are located at 121 Whitehills Dr. in East Lansing, Michigan. Our driveway is shared with the East Lansing Post Office, accessible from Abott Rd. just south of Saginaw St.